The AT89S2051 is a low-voltage, high-performance CMOS 8-bit microcontroller with 2K/4K bytes of In System Programmable (ISP) Flash program memory. 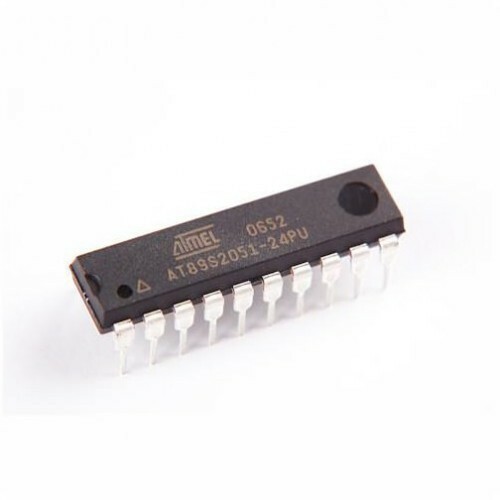 The device is manufactured using Atmel’s high density nonvolatile memory technology and is compatible with the industry-standard MCS-51 instruction set. 2 K/4 K Bytes of In-System Programmable (ISP) Flash Program Memory. 2.7 V to 5.5 V Operating Range. Fully Static Operation: 0 Hz to 24 MHz (x1 and x2 Modes). 256 x 8-bit Internal RAM. On-chip Analog Comparative with Selectable Interrupt. It is used in all types of electrical/electronic projects. 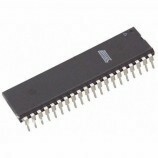 Also Searched as: atmel89s2051 microcontroller, atmel89s2051, microcontroller, atmel microcontroller.